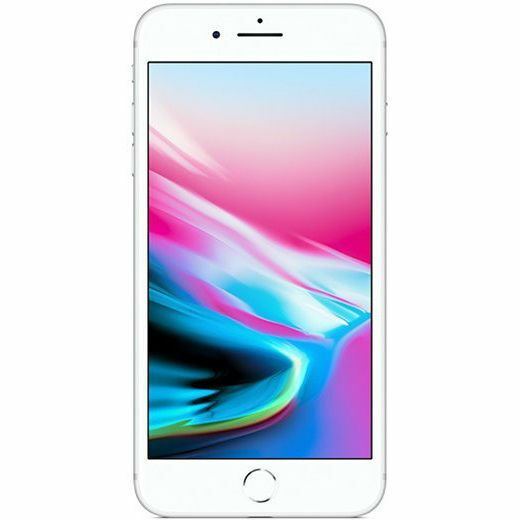 Get paid today for your Apple iPhone. 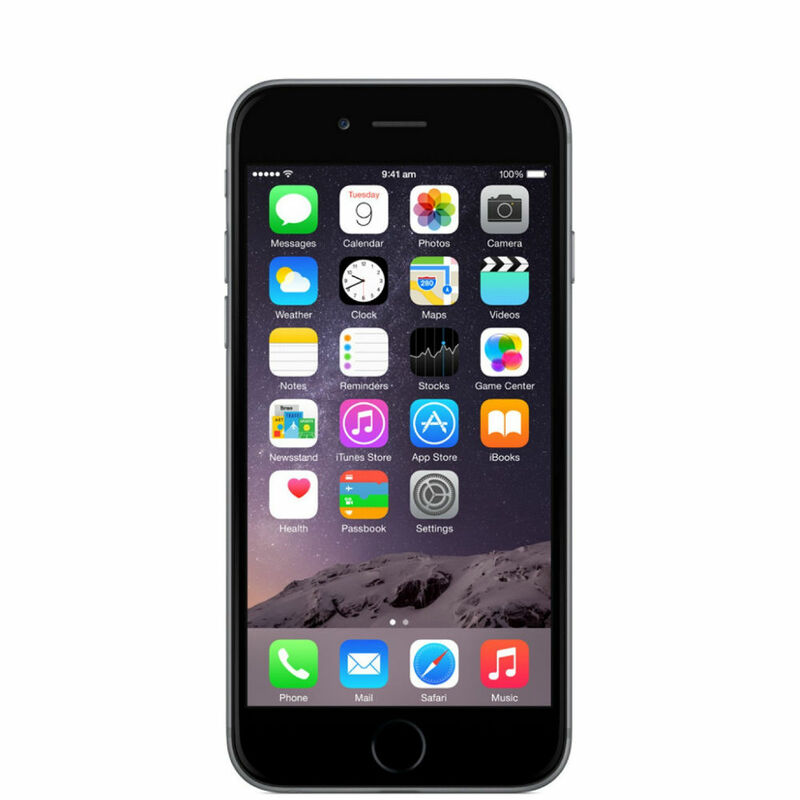 We are your premier source to sell your iPhone in Austin Texas. Its seems that with every new version of smartphones being released they are getting more expensive. So expensive that you need a payment plan to buy one. Most carriers allow you to turn in your old iPhone for credit towards the latest version. We suggest that you sell your old iPhone to us. Most of the time you will get more cash than you would if you just traded it in. ​​Prices above are estimates based on cosmetic condition ​​and the status of the iPhone's IMEI or ESN. ​To get full price your iPhone must be clear to activate and must not have any unpaid balances. We do not buy iPhone's reported lost or stolen. We take pride in the services we provide to our Austin customers. This holds true even when you want to sell your new, used or even broken iPhone to us. We treat you fairly and with respect and our reviews show it. Curious about our reviews? Check out what our customers are saying on Yelp, F﻿﻿ac﻿﻿﻿﻿ebook and Google. Can I Sell My iPhone Even If It's Cracked? Yes, we will still buy your iPhone even if it's less than perfect. There are limits to what we will buy. The main thing that should be noted is that we must be able to verify that the iCloud is removed from the iPhone. If your iPhone doesn't turn on then we can not buy it. Also, you can only sell your broken iPhone when its a recent model. This means that the older models, anything below the iPhone 6, will not have any value broken. We can still take them in for recycling. We have partnered up with a green electronics recycler to ensure that all electronics are disposed of responsibly. Did you know that you can bring in your old electronics and use it as cash towards your cell phone repair? 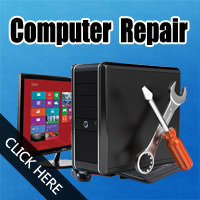 That's right, you can gather up your old iPhone's, cell phones, tablets, laptops and iPod's to pay for your repair. 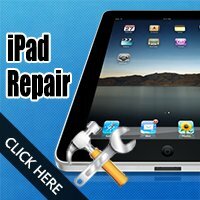 You can use this offer for your iPhone repair, Samsung Galaxy repair and even your iPad repair too. Depending on what you bring us you may even leave with some cash in your pocket along with a newly repaired smartphone. Its a win - win situation all around. You can sell your old tech from your school or business to clear out that clutter. We can buy your old iPhone's , iPad's, Tablets, Laptops and more in bulk. 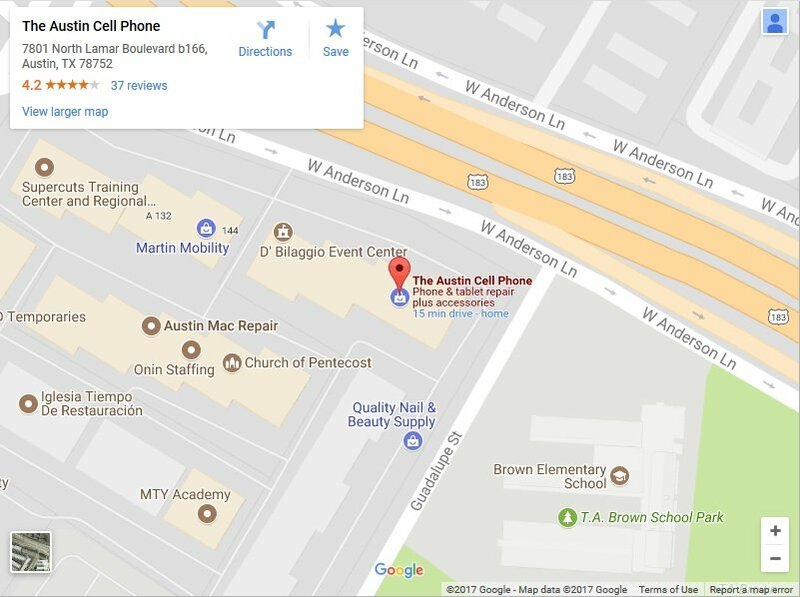 If you are in Austin you can call or come by to get a sales quote for your businesses or schools old tech. If you are outside of Austin you can fill out the form above to have us contact you to work out the details. We can pay for you to ship us your items.